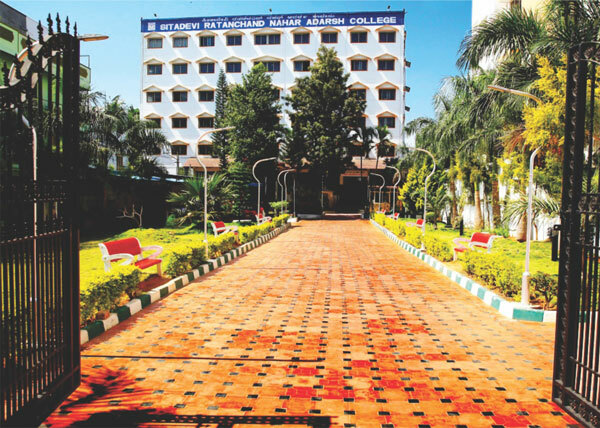 Adarsh Group of Institutions (AGI ) - a reputed educational establishment , located at Chamarajpet, began its journey in 1971. Since its inception, the organization has provided high quality education amalgamated with world class infrastructure. We are proud to be an ISO 9001-2008 certified institution with NAAC grading of B+. Our consistent excellent results are a testimony of our focus and commitment towards implementing and improving pedagogic practices. 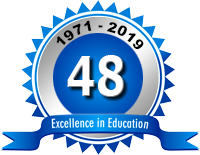 Adarsh, prepares graduates who have a strong desire to learn and grow continually, welcomes new ideas, value diversity with desire to succeed and give one's best towards excellence in all spheres of life. Its curriculum includes perspective building skills and competencies for improving communication skills, problem-solving skills, creativity, innovation and teamwork that also meet the needs of the diverse sectors of the country. We are dedicated to the advancement of knowledge through excellence in education and research. We merge the strategic, innovative and behavioral aspects of management by engaging in leadership of the future.